I got the idea for this “Math Photo” series from Mr. Honner. I’ll post images of mathematical stuff from my archives from time to time. Why not? 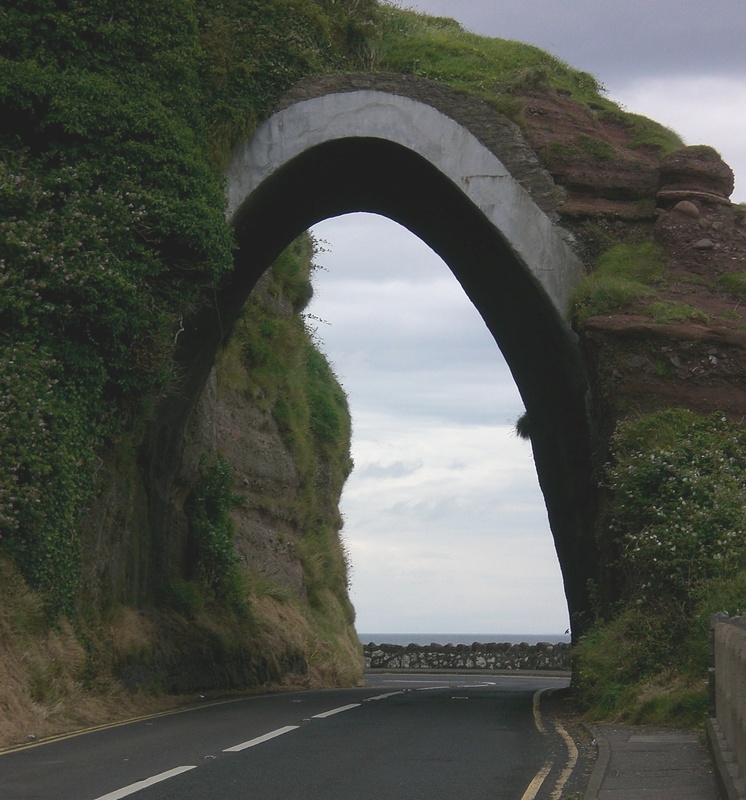 Here is an arch that I found near Cushendall, Northern Ireland, on my honeymoon. Is it parabolic? Or some other kind of arch? Beautiful! Definitely looks parabolic. Of course, everything looks parabolic at some perspective, I guess.